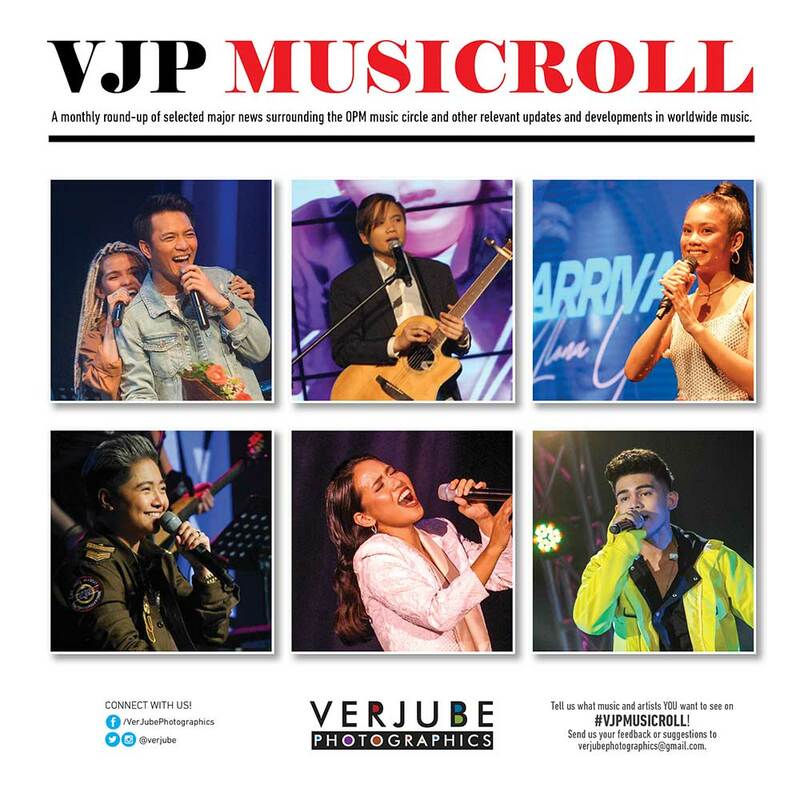 Today, we’re able to compile six (6) artists who performed their best at the Music Museum for this month’s #VJPMusicRoll. We are featuring TJ Monterde, Kaye Cal, Ylona Garcia, Iñigo Pascual, Aicelle Santos, and Jake Zyrus from their first ever solo concerts. Time has flown so fast for all of us and it’s hard to believe that almost half of 2018 is gone. It’s been a good period for me to look back and tackle concerts that I haven’t featured here yet. It has been a pleasure to take a deeper look into these artists performing their concert spotlights. You might have missed them during their debut concerts, but this list will serve as your guide about them so that you can keep track of their activities and upcoming releases; so you can catch them the next time they perform.